A disappointing round in the Offal Chef Kitchen. Bus passenger Stacy’s argyle duck was too spongy and lacked seasoning. 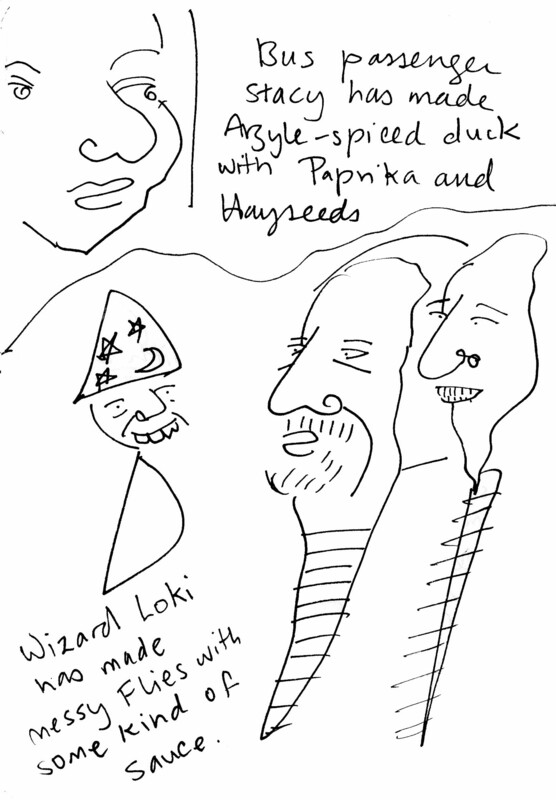 Even wizard Loki’s best efforts failed to dazzle.